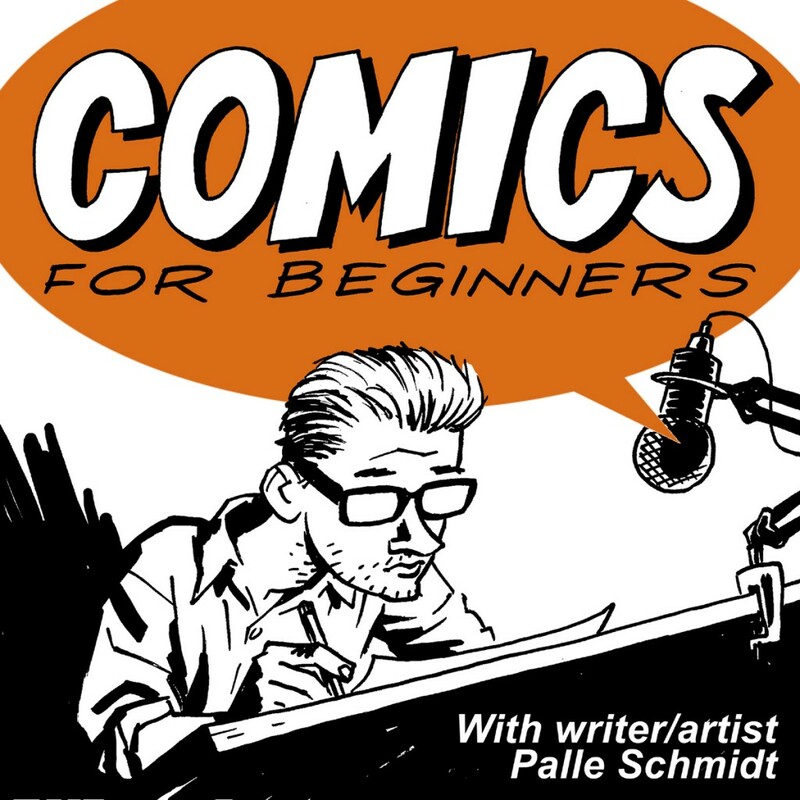 Most of us struggle with finding time to work on our comics. In this episode I go over some productivity tips and mind hacks to help you get more stuff done. Let’s go to work!